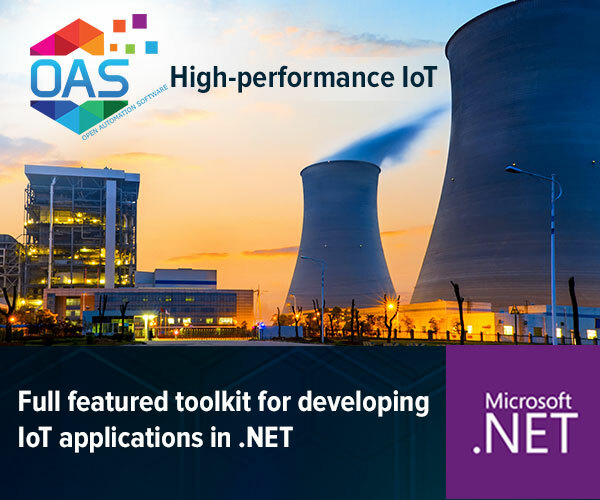 Open Automation Software gives developers a full featured toolkit for creating HMI and SCADA applications in a .NET environment. Using OAS you can build highly interactive UIs and visualizations for desktop and mobile clients incorporating world class graphics and animation. 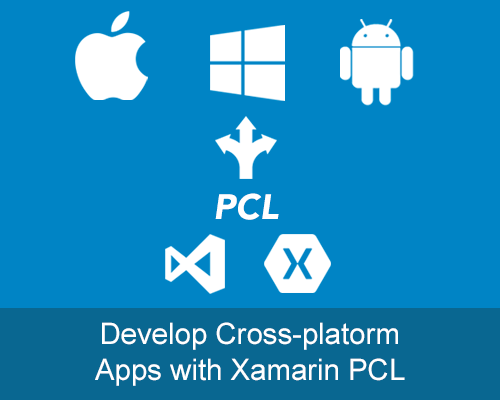 With Portable Class Libraries (PCL) you can work in your preferred development environment such as Visual Studio or Xamarin Studio and then choose which destination platforms to target – Android, iOS, Windows Phone and many others. .NET products and features that make creating a IoT straightforward. Our WinForm HMI.NET product lets you create classic WinForm applications in VB and C# using Visual Studio HMI ) 100 managed components. OAS includes approximately 25 controls for Winforms. The WinForms HMI .NET product includes the Windows Services to read and write OPC Items and Tag Parameters and process data to unlimited local and remote applications developed with the OPC Controls components. The WPF HMI .NET product provides Human Machine Interface (HMI) .NET controls and real-time data communications components for Windows Presentation Foundation (WPF) applications. HMI applications can be developed using Microsoft Visual Studio 2010 (or later) or Microsoft Expression Blend with no programming required. Applications developed with OAS WPF HMI .NET can run locally and remotely. The OAS Trend .NET product provides real-time trending for WinForm and WPF applications and historical trending when combined with the product feature OAS Data Log. OAS Trend .NET includes the windows services to provide real-time data, a .NET component to be used on local and remote systems to connect to the local windows service, and together with OAS Data Log provides historical replay to the OPCTrendControl component. The OAS Alarm .NET product provides real-time alarming for WinForm and WPF applications. Alarming can be enabled to monitor both analog and digital signals with fixed, adjustable, and tracking alarm limits. Alarm limits can be defined for high high, high, low, low low, rate of change, and digital alarms. Provide a fully customized user interface using live data with 3rd party controls. Read and write live data in existing .NET application. Create Screen Resolution independent applications visualizations using 2D and 3D graphics. Configure, build, deploy and install locally or over the internet. No additional software to install. Compressed and encrypted packets for fast and secure WCF communications across control networks, business networks, WAN or the internet. Move data beyond the control room to build rich enterprise wide data centric business applications with Visual Studio. PCL for Android and iOS lets you create Cross Platform Applications with OAS Portable Class Libraries. Build iOS, Android, Windows Phone and Universal Windows Platform (UWP) apps in a familiar .NET environment – all with a single shared code base!